There are two ways to download WhatsApp for PC. One is by using and an Android emulator which can be Bluestacks, Andy or Koplayer. I prefer Koplyer since it is very small in size and eats less RAM Memory. The other one is by using the WhatsApp web feature. 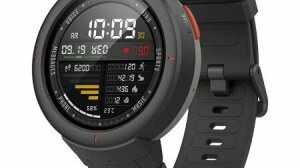 To enable this feature you need to have an android phone. Let’s discuss both the methods one by one. These methods will work flawlessly on all platforms without any trouble. This tutorial is applicable for Windows XP, Windows 7, 8.1 and Windows 10. At least 2GB of RAM and enough disk space to get rid of performance related issues. First, you need to install an Android Emulator. 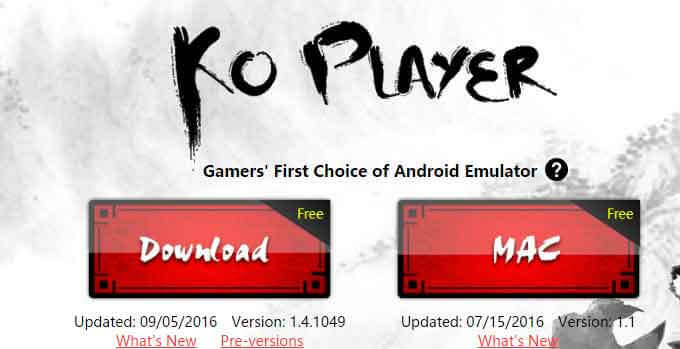 Let’s install Koplayer by going to the URL http://www.koplayer.com/ Download it from there and install it. Step 2: After successful login, click on play store and search for Whatsapp and click on it and proceed to install WhatsApp for PC. Step#3: click on Agree and Continue. Next, it will ask you to enter your mobile number. It will send you a verification code. 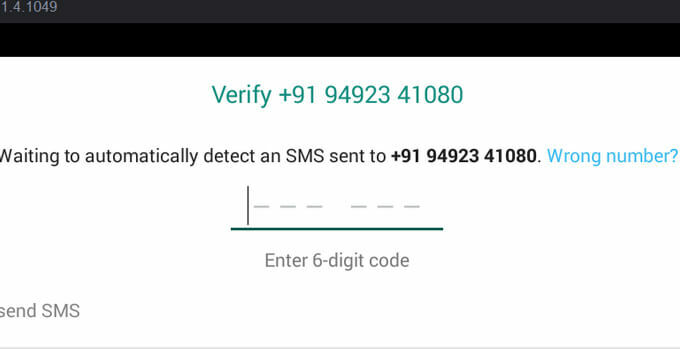 WhatsApp for PC OTP verification. Step 4: Just enter the verification code(OTP) in the box and click continue. Just as simple as that. 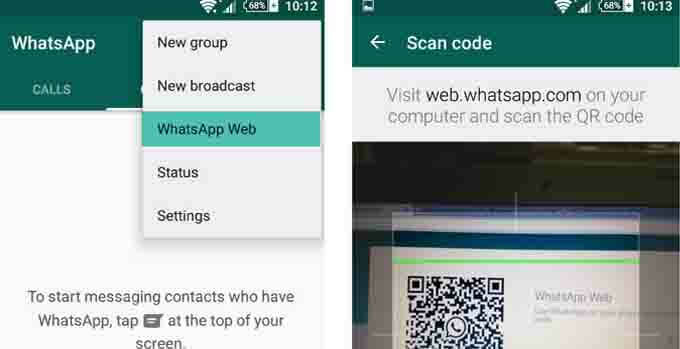 Now, you can use WhatsApp on PC or laptop just like in the smartphone. This way you can install WhatsApp for PC XP, Windows 7, 8.1 and 10. Over 1 billion users on WhatsApp – largest messaging app ever with millions of photos, video clips and documents sharing daily. Now with WhatsApp web, you can sync all your chats to your desktop so that you can message from whatever device is most suitable for you at the time. 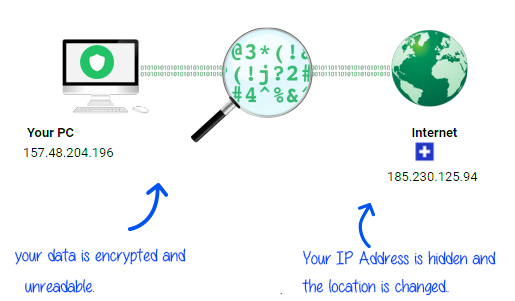 It is a little bit tricky to access the web version of WhatsApp on your PC. However, if you follow these simple steps it can be a lot easier. 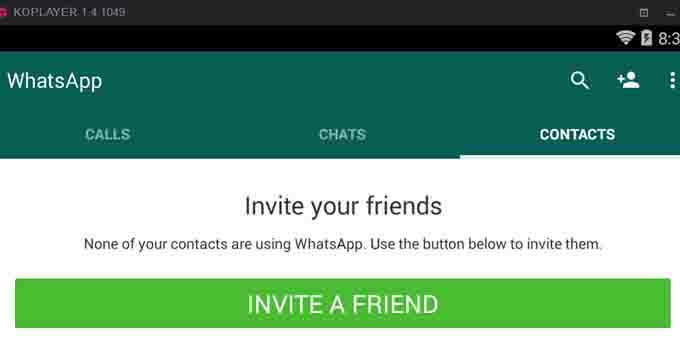 To access WhatsApp Web feature on your computer you need to have WhatsApp installed on your Smartphone. Step 1: Open your Chrome or Firefox browser and go to https://web.whatsapp.com/ you’ll see a QR code. 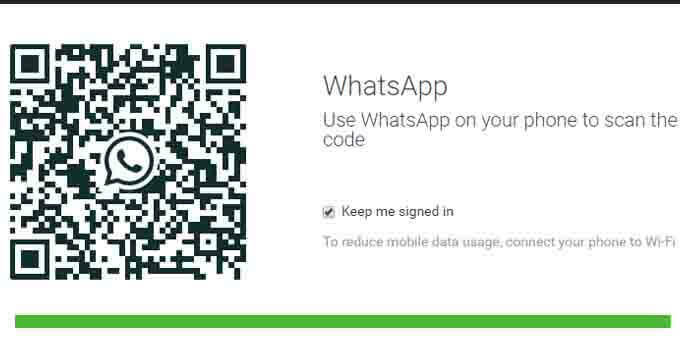 WhatsApp uses this QR code to verify your Identity. No need to log in with your of username, Email id etc. Step 3: Now scan the QR code shown on https://web.whatsapp.com/ in your browser to complete the authentication process. Step 4: Now you’ll see all the chats and contacts appear on the browser. 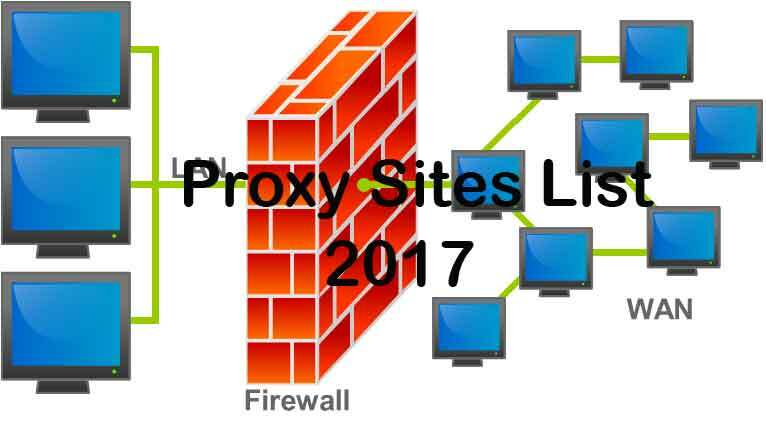 Let’s connect them from your pc. 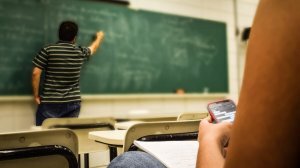 Note: you will need an active internet connection both on your Phone and PC for WhatsApp Web to work. You can easily log out from WhatsApp Web from your phone at any time. Hope this will Guide will help you to use WhatsApp on your Pc. If you still have any questions please leave them in the comment box below. Thank you for visiting. That’s all about how to Install WhatsApp for PC using Android Emulator. You can also read on how to install WhatsApp for PC without Bluestacks/Youwave/Koplayer. Please subscribe to our email list for more latest updates. I use eleven40 pro child theme. It will do most of the job..
Now you can download whatsapp by exe. they have recently added this file. Thanks for this simple and way to download whatsapp on PC. i was really facing big trouble to do it, your guide made it easy for me to download whatsapp for PC.